A pallet containing £9000 of car care products has been stolen from a Falkirk business. 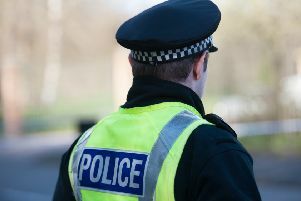 The four-figure haul, which included hundreds of litres of Autoglym bodywork shampoo and polish, was taken from outside an industrial unit in Castle Drive. The pallet was stolen some time between 10am on Wednesday, January 9 and 2pm on Thursday, January 10. Police have appealed to members of the public who may have information relating to this crime to call 101. Details can be given to Crimestoppers anonymously on 0800 555 111.